Police say they have charged a Maine woman after passers-by found her 3-year-old son lying in a ditch. When Rockland officials arrived on the scene, the boy could not tell the officers where he lived. He did, however, recall that he was watching Scooby-Doo on television. Authorities found an apartment with an open door and Scooby-Doo playing on the TV. Police entered the apartment and found Mandy Dennison, 27, sleeping on a mattress in the living room, according to necn affiliate WCSH. She was in possession of clonazepam that was not prescribed to her. Dennison posted bail, but was re-arrested after a bail conditions check revealed she was in possession of more drugs not prescribed to her. 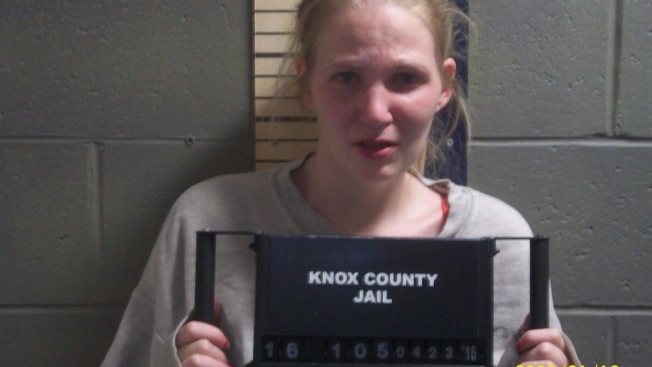 She faces endangering the welfare of a child, two counts of unlawful possession of scheduled drugs, and violating conditions of release. The child is now in the custody of his grandmother.